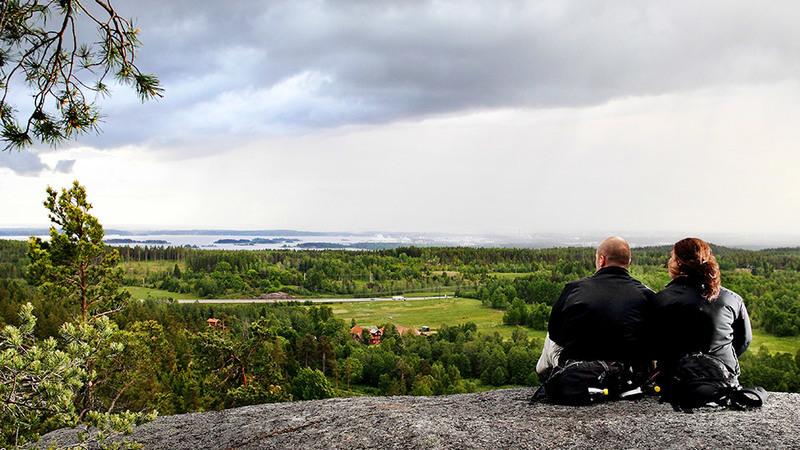 A hike in Bråvikslandet is so much more than the steps you take. 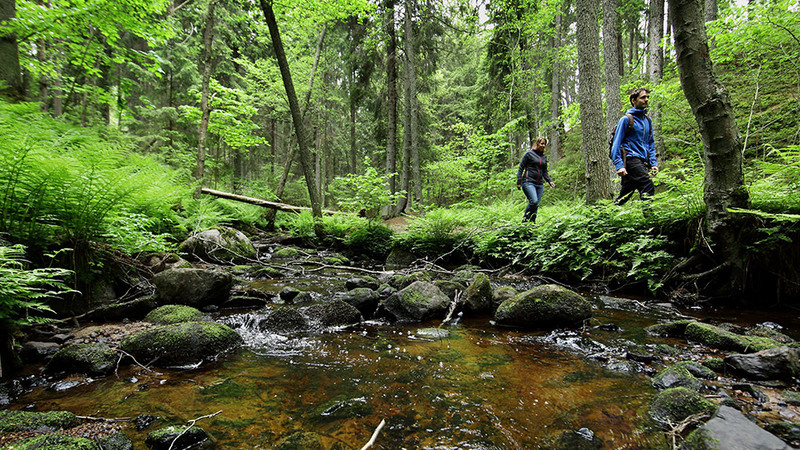 It is the steps of a fantastic journey through Kolmården’s legendary forests with steep, green ravines, murmuring brooks, small forest lakes, quiet mountain bogs and incredible views over Bråviken. We have several trails just waiting to be discovered. 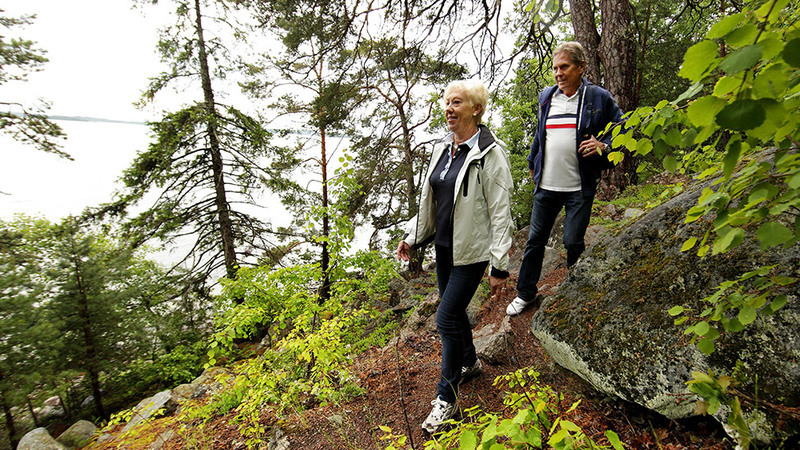 There is a brochure with tour suggestions for hiking along Östgötaleden and various nature reserves leads. Download the brochure here or get it from the tourist office in Norrköping. 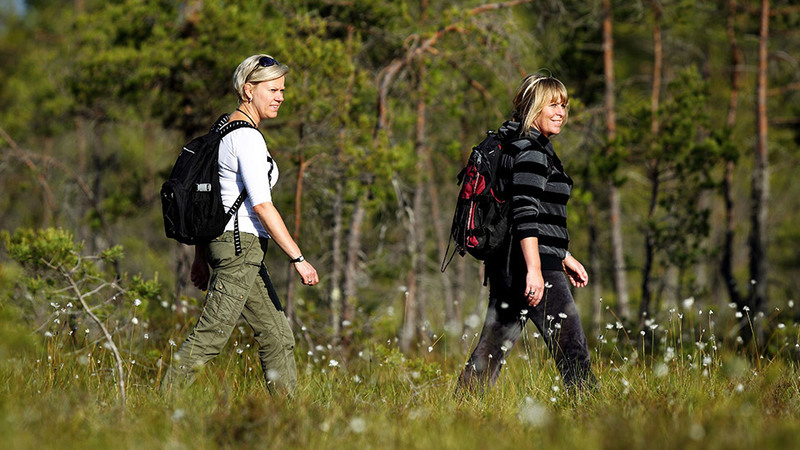 Combine hiking with a nice night at a hotel with good food and drink – book a hiking package here.